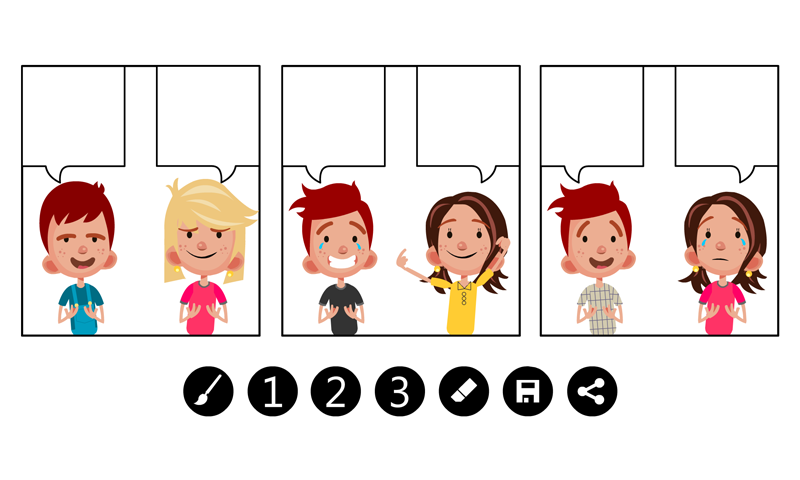 Comic Strip Creator gives you a simple and fun way to create a nice and expressive comic strip. 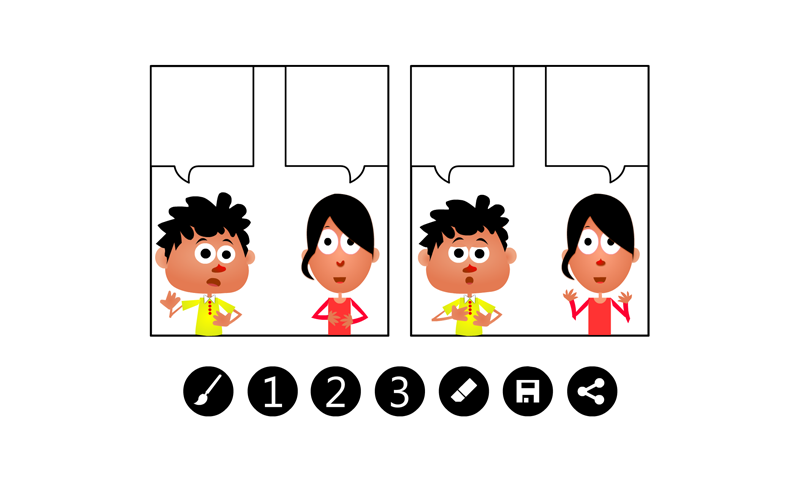 with this app you can: -Create expressive comic strip. -Control characters gestures. 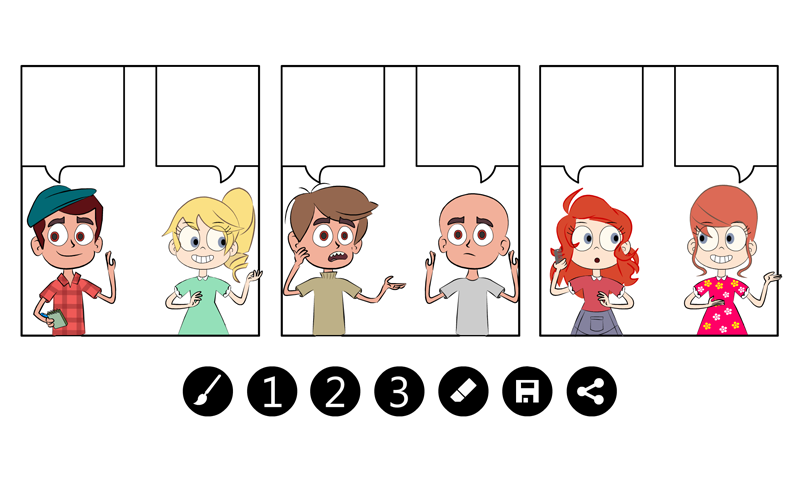 -Save and share your comics creation. 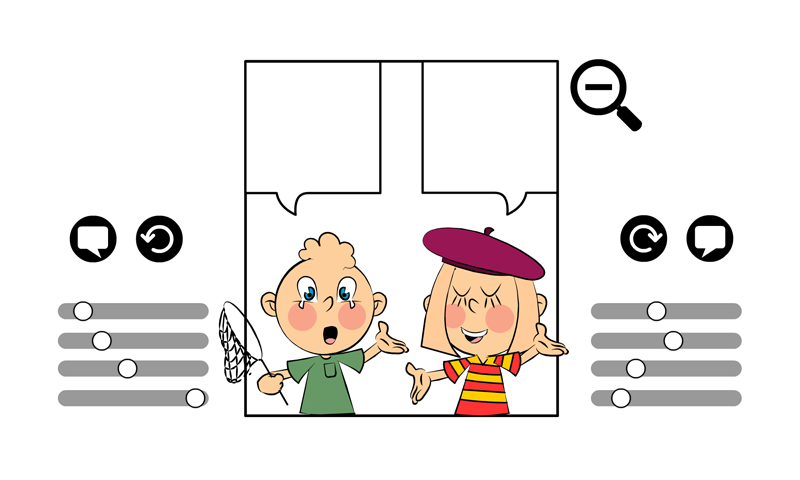  Is Comic Strip Creator yours? Claim it!